Red Bull Racing won the 2010 Formula 1 Constructor's Championship after the team´s eigth victory of the season in the Brazilian Grand Prix at Interlagos. Sebastian Vettel won the 2010 World Driver's Championship by dominating the final race of the season from his tenth pole position of the year. RED BULL X-FIGHTERS IN FRONT OF THE WORLD-FAMOUS KREMLIN IN MOSCOW’S RED SQUARE. The London studio aims to promote UK music by providing access to an up-to-date and state-of-the-art recording and production facility for a range of local and international musical talent. 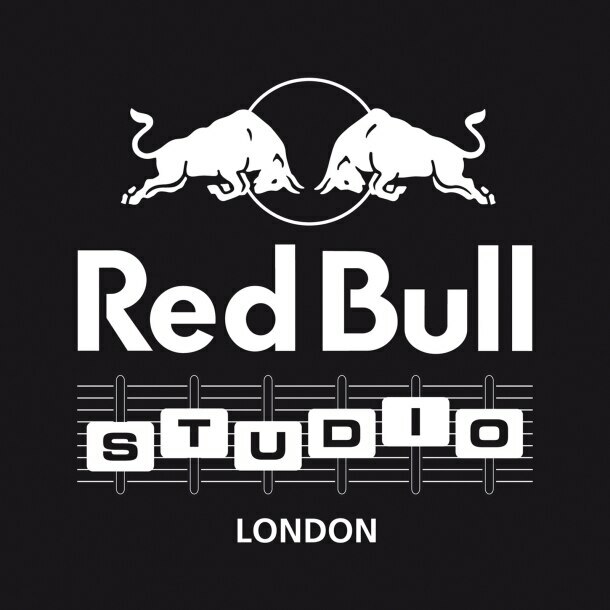 Every Friday, Red Bull Studio hosts a live broadcast with NME Radio. 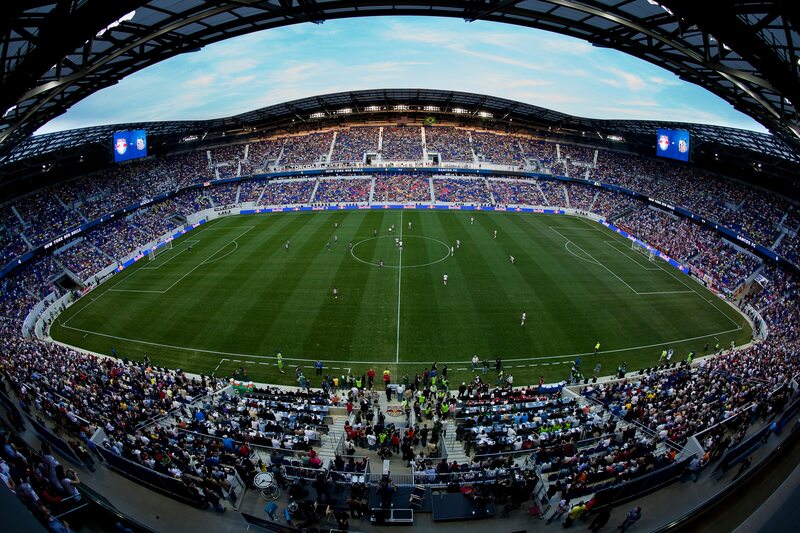 It was a historic night and the start of a new era as the New York Red Bulls tallied three first half goals to cruise to a 3-1 win over the legendary Brazilian team, Santos FC, in the Grand Opening of Red Bull Arena on March 20. 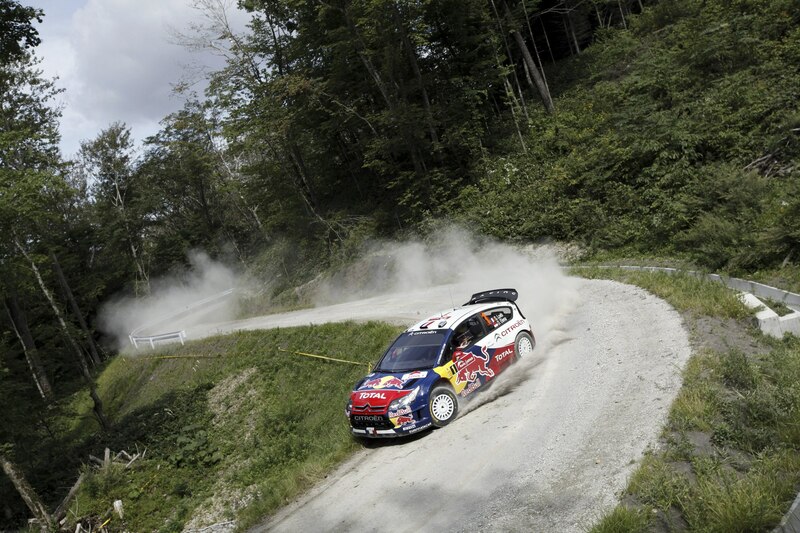 7TH CONSECUTIVE WORLD RALLY CHAMPIONSHIP TITLE FOR SÉBASTIEN LOEB. Frenchman Sébastien Loeb and co-driver Daniel Elena won their 7th consecutive World Championship by taking the 60th victory of their careers in the 2010 Rally de France. Dani Sordo and Diego Vallejo’s second place helped the Citroën Total World Rally Team secure its sixth Manufacturers’ World Championship title. 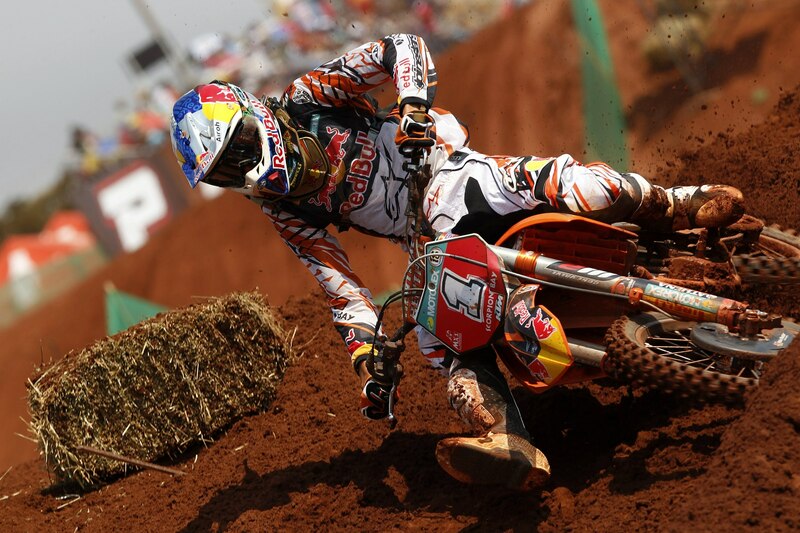 2010 was the most successful season ever for the Red Bull KTM Factory Team. Italian Tony Cairoli secured the title in the MX1 class, Marvin Musquin obtained the MX2 World Championship Title and Steffi Laier was crowned Women’s Motocross World Champion making the team unbeatable in the three most important Motocross World Championships.